Home / Handover of SCOOP4C outcomes to the TOOP project. Handover of SCOOP4C outcomes to the TOOP project. After 2 years of operation, the SCOOP4C project will soon come to an end. 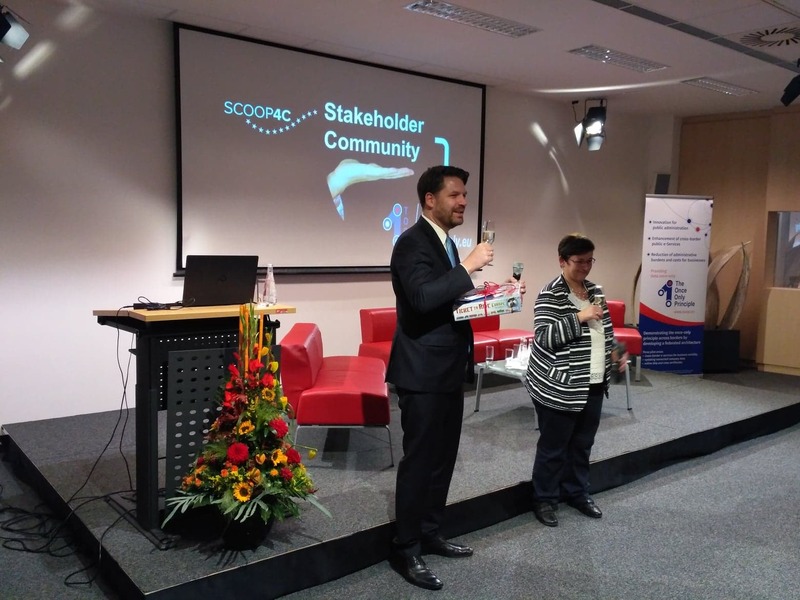 The goal of the handover process, that is currently starting, is to ensure the crucial outcomes of the SCOOP4C project (mainly the vivid stakeholder community, amounting for over 150 online community members and almost 200 active stakeholders) will be sustained and continued within the TOOP project. TOOP will build on the knowledge and experience gained by SCOOP4C to further explore the once-only principle across border. 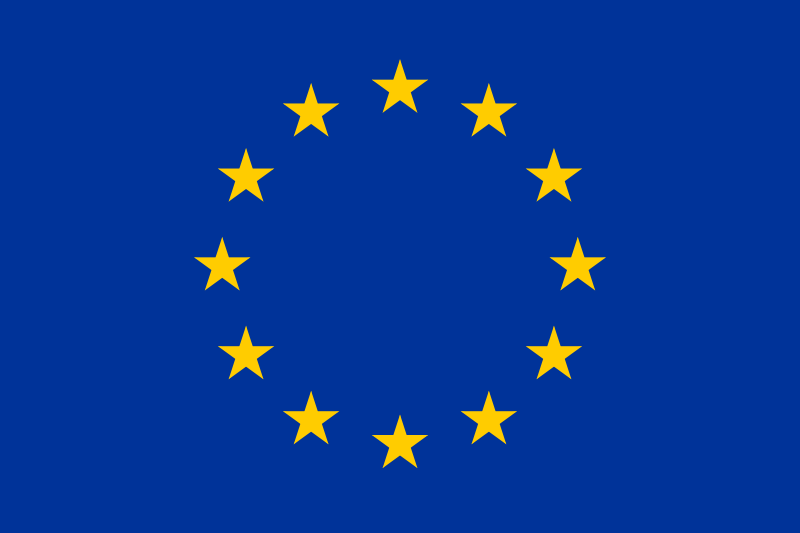 Best practices, benefits and re-usable solutions will be further promoted to enable user-friendly digital services in Europe based on the once-only principle.